Foods with Iron - "Iron Mom"
Wisdom-Square › Pregnancy Diet Plan › Foods with Iron - "Iron Mom"
Welcome back to the fourth lesson in my seven part series on the 7 advanced gnosis food combinations to help pregnant women get all of their nutrition from eating real food, opposed to relying on the sometimes false promises we are advertised to believe that come from a synthetic supplement. Today's concept is: "foods with iron." 1. Energy Boosting Foods - "Flash Foods"
4. 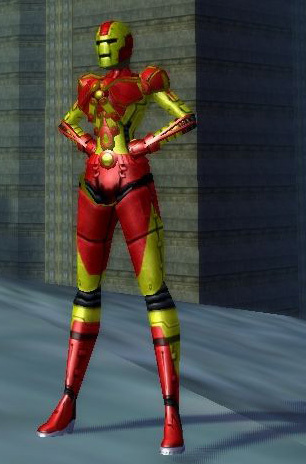 Foods with Iron - "Iron Mom"
What can foods with iron do for me exactly? Good question, they mainly help with energy production in your body via Hemoglobin, an iron-rich protein found in red blood cells. This protein is responsible for helping red blood cells carry oxygen from your lungs to your muscles, brain... really all over your body. Some iron deficiency anemia symptoms besides fatigue (tiredness) include: Premenstrual syndrome (PMS), very heavy menstrual bleeding, shortness of breath, dizziness, headache, coldness in your hands and feet, pale skin, and chest pain. This causes our heart to work much harder than normal to move oxygen-rich blood throughout the body, which may lead to irregular heartbeats as well. Infants and young children may show signs of poor appetite, slowed growth and development and behavioral problems. What can you do to get an Iron Boost, without an (inferior) synthetic supplement? Too bad people don't advertise natural food, like they do with processed food. If they did, more people would probably know that Vitamin C helps boost the absorption of iron by 4.1% according to research done by the University of Surrey, in England. 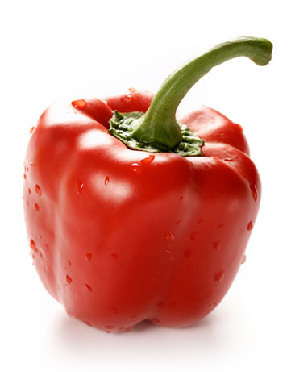 Red Sweet Bell Peppers combined with Spinach are some of the top foods for vitamin C and Iron, respectively. Also, Iron from plant sources (including dark chocolate) are better regulated in our bodies than iron from animal sources. 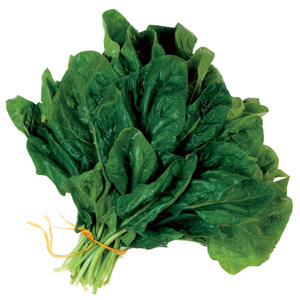 In other words, this helps prevent iron toxicity and other related problems from too much iron in the blood. Adding Salmon for example, although it doesn't really contain iron, in itself provides another amazing nutritional combination. 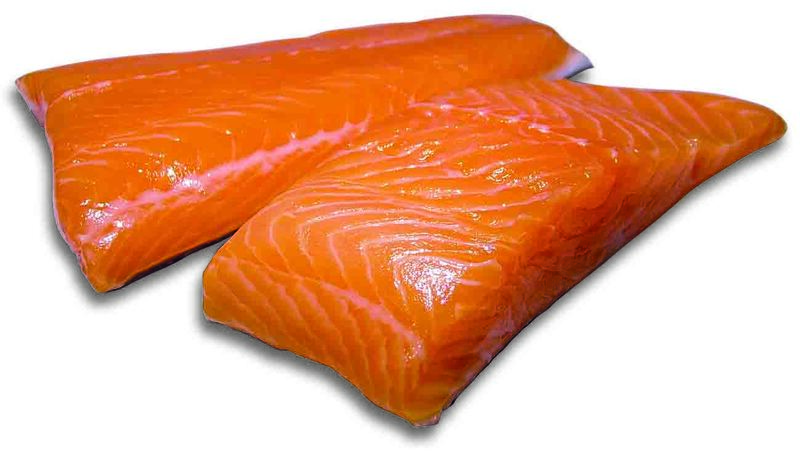 Vitamin D helps our bodies absorb Calcium, in which salmon is high in both nutrients. These two are essential for building strong bones, helping muscles move, and allowing nerves to carry messages between the brain and every body part. Vitamin D works with Vitamin C by helping the immune system fight off invading bacteria and viruses. And Calcium helps Iron by helping blood vessels move blood throughout the body and to help release hormones and enzymes that affect almost every function in the human body. Throw Omega-3 fat into the mix, which is found naturally in salmon, and it helps absorb these two fat-soluble nutrients (vitamin D and Calcium). 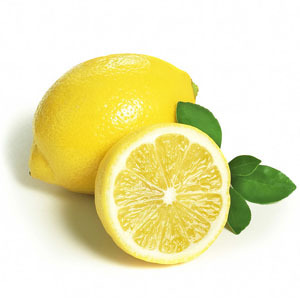 Add some lemon to it both salmon and green tea to boost the antioxidants absorption by 13 times!! Food Alchemy at it's best. As combining foods, comes separating foods. Drinking coffee (due to it's caffeine and polyphenols) blocks the absorption of iron, as well as calcium. Also, this combination booster won't work as well with acid fruits (vitamin C - oranges, pineapple, etc.) and concentrated fatty proteins (iron - nuts, seeds, cheese, eggs, fatty meats, etc.) 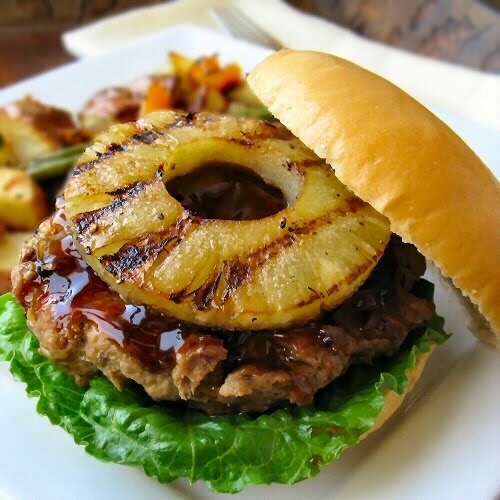 Although lemons are the exception, adding a pineapple on top of a burger for example isn't going to be the best, especially for people with weaker stomachs. As good as that might taste. The sugar from the acid fruits inhibit the flow of gastric juice, which is needed to break down the fatty proteins... basically these two require opposite pH environments in our stomach, so when an acid and an alkaline environment combine, the pH levels become neutral, making the process to break each other down much slower than normal. If digestion is prolonged, then the sugar from the acid fruit and the fat from the protein will begin to ferment in our stomachs... which is something we don't want. This normally produces gas, but if done enough may make us physically sick. Especially when it comes to fatty meats. 3. 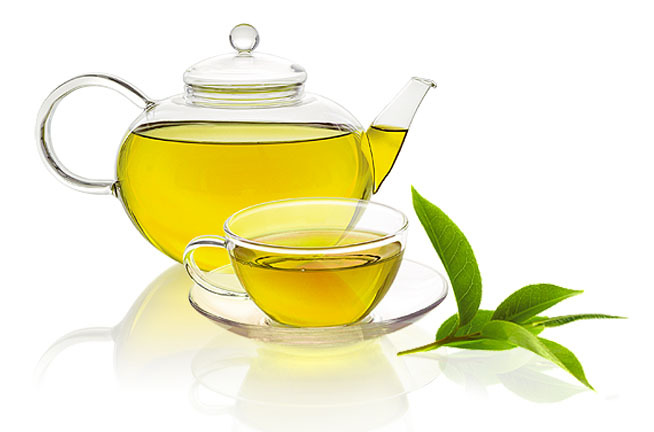 Drink Green Tea with any fish to reduce absorption of Mercury, plus add Lemon for a boost! If you found this article useful, please share this with a close friend if you think it will help them. Also, let me know in the comments below if you have any favorite recipes that give you an extra iron-rich boost! PREVIOUS POST: Folic Acid Benefits = Zero!